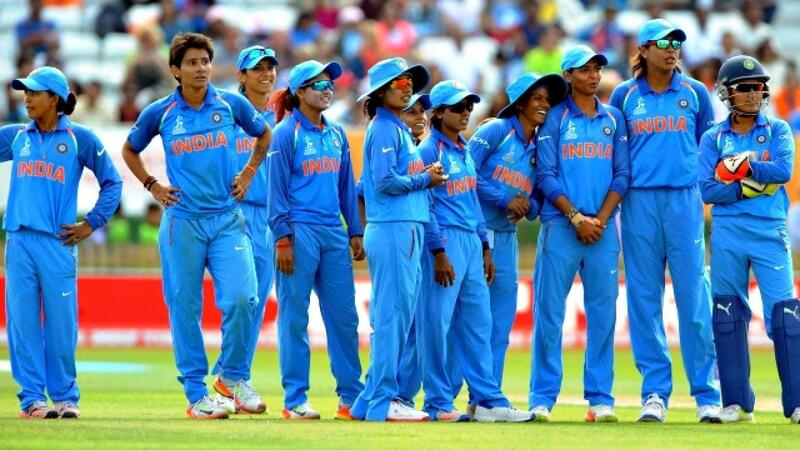 Smriti Mandhana, Mithali Raj and Jhulan Goswami star, as India seal series 2-0 against New Zealand. 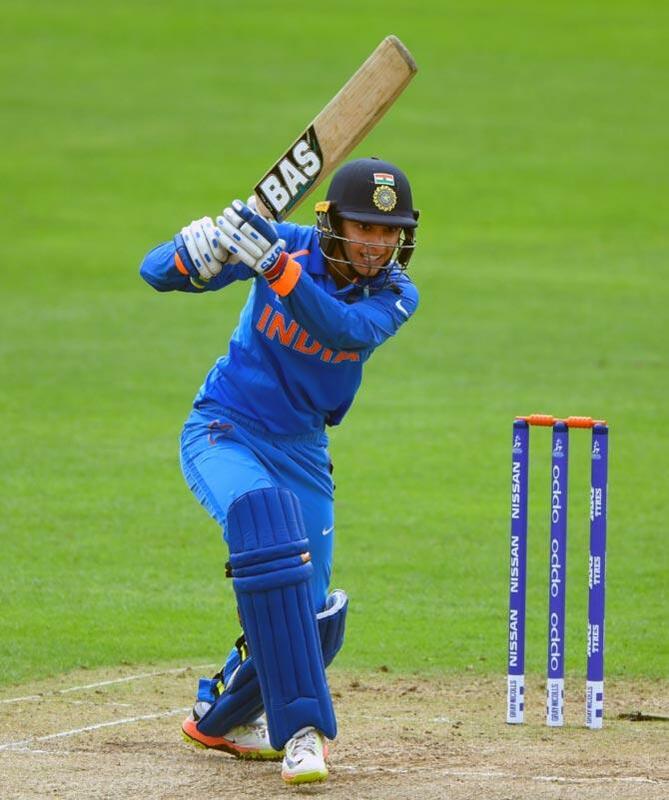 Smriti Mandhana scored her eighth ODI fifty in last 10 innings to comfortably take India past the small 162 run target against New Zealand in the second ODI. Smriti Mandhana is in top form in the series as she scored a century in the 1st odi followed by 90 run in the 2nd odi. 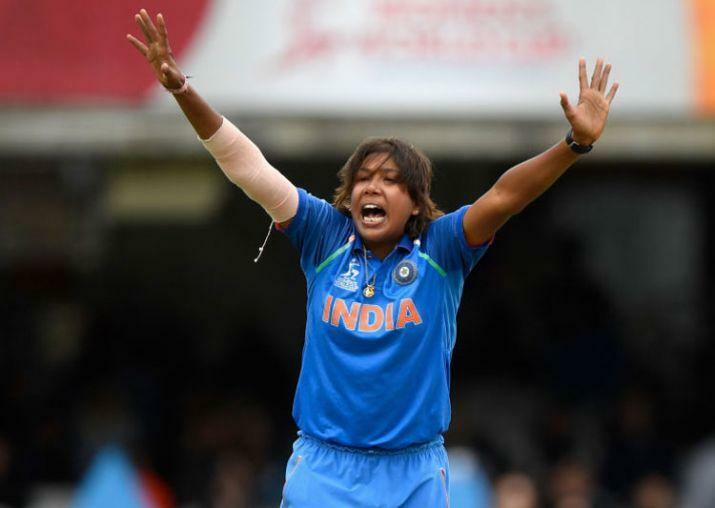 Jhulan Goswami (3/23) steered the side to a series-clinching eight-wicket triumph. Mandhana has now scored fifties in eight of her 10 previous ODI innings – with 105 runs in the opening ODI. India won the toss and elected to field. India produced an excellent effort to dismiss New Zealand for just 161 runs in 44.2 overs. Jhulan Soswami took 3 wickets. Ekta, Deepti and Poonam took 2 wickets each. Smriti Mandhana became the player of the match. Smriti Mandhana(90) and skipper Mithali Raj (63 not out) put up a 151-run unbroken third-wicket stand to guide the team to a comfortable win. The duo resurrected the chase from 15/2 after the early loss of opener Jemimah Rodrigues (0) and Deepti Sharma (8). Mithali Raj completed the run chase in style with a six as India reached to 166 for 2 in 35.2 overs. 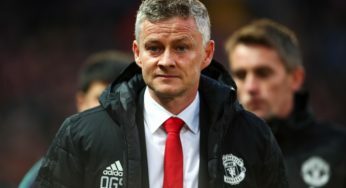 “I am happy with the way the team is shaping up. I have always enjoyed batting in challenging conditions. It wasn’t easy, it required patience here. Smriti is in good form and somebody had to give her support,” Raj said. India have now taken an unbeatable 2-0 lead in the three-match ODI series, which is part of the ICC Women’s Championship series. India had beaten New Zealand in the first one-dayer by nine wickets at the same venue. The third and final match of the series is scheduled to be held in Hamilton on February 1. New Zealand captain Amy Satterthwaite top-scored with 71 runs off 87 balls before she became Yadav’s victim in the 34th over. “Frustrated to be honest, not putting enough runs on the board. 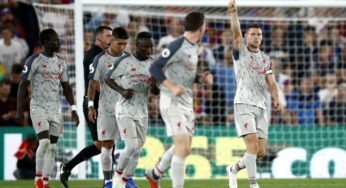 Just comes down to that really,” she said after the match.